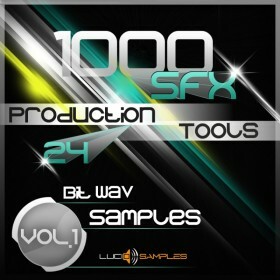 Our new SFX sample pack enriches the 1000 SFX Production Tools series by adding 1000 'reverse' sound effects. 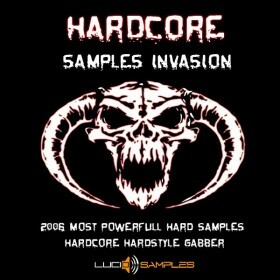 This sound set is the best such release from Lucid Samples so far. Each effect is of genuine quality without exceptions. The most part of the soundset contains loud and mighty sounds but there is also a number of smaller or more calm effects. Depending on your production needs you will find the right sound, the selection is wide. We dedicate 1000 Reverse FX especially to music producers to create different kinds of electronic music and cinematic/ epic music. 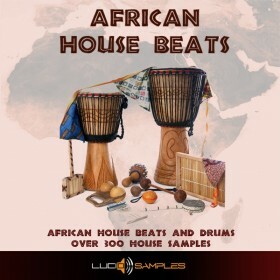 This rich SFX sound pack is also irreplaceable in creation of jingles, radio and TV ads, trailers i and many other productions. 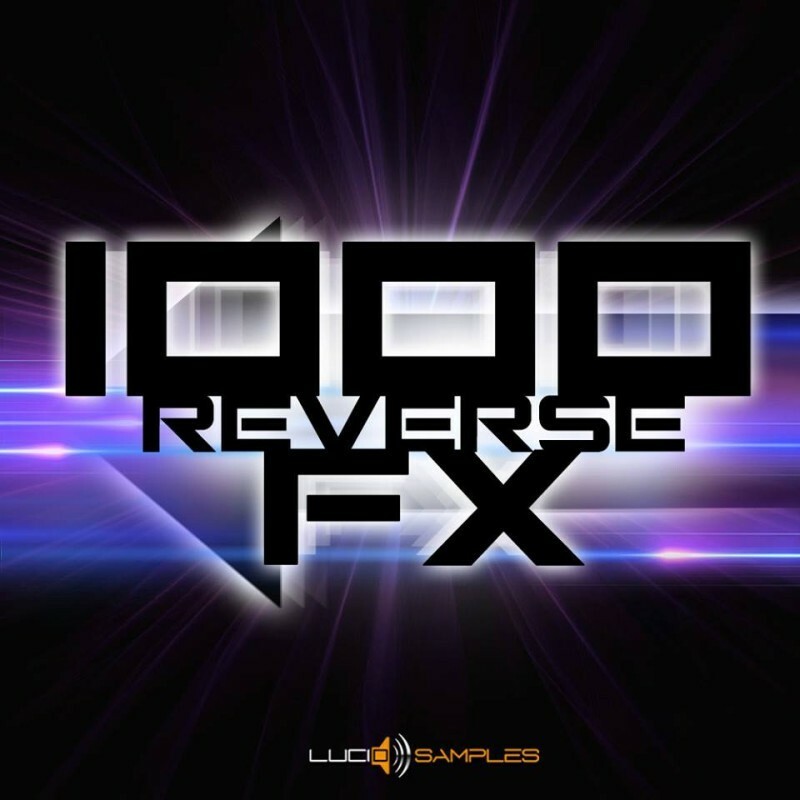 1000 Reverse FX contains great material to build up tense and create interesting bridges in music tunes. Most of the sounds in 1000 Reverse FX sound set are in dry form (without reverb or delay effects). 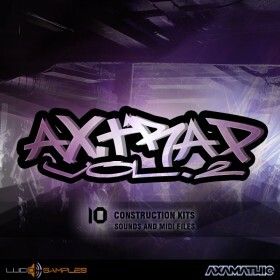 And now we offer the whole set 4000 SFX Production Tools Bundle at 25% OFF.